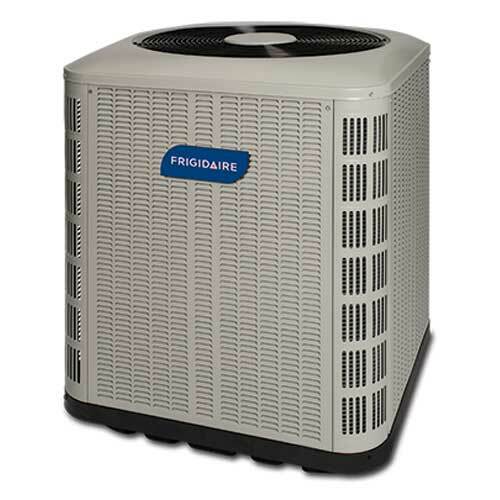 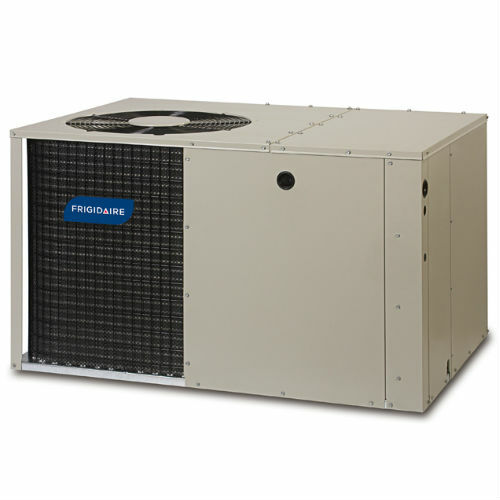 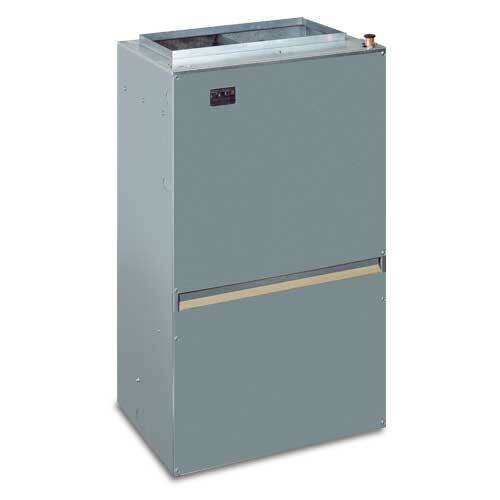 The ESA1BF air conditioner provides up to 16-SEER cooling performance at a more budget-friendly price tag. 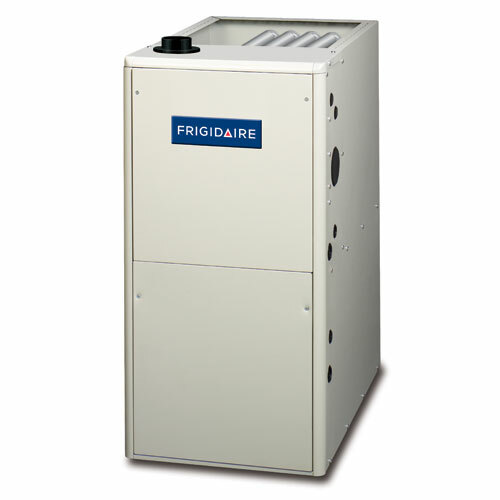 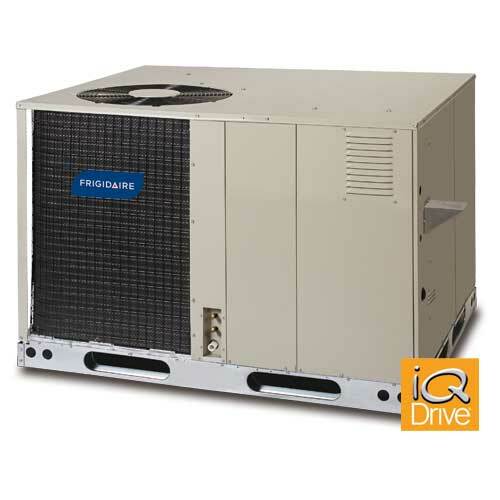 The leading compressor helps reduce noise associated with operation. 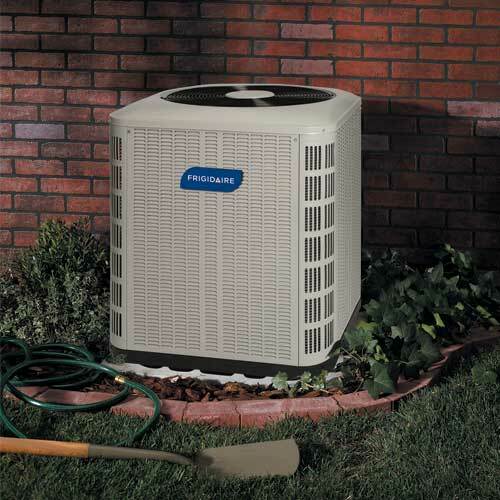 It includes Micro-Channel coil technology – the ideal coil solution for homeowners looking to increase the eco-friendliness of their home. 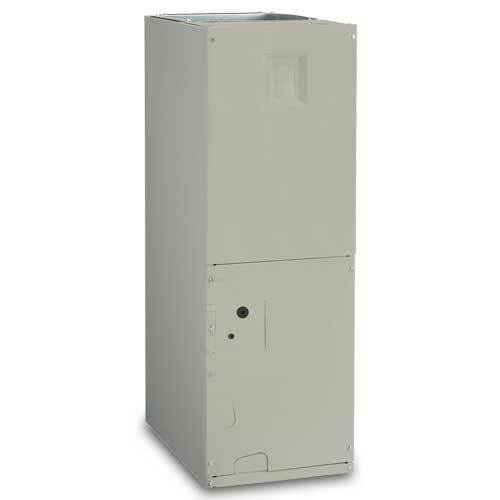 At up to 16 SEER, the ESA1BF goes above and beyond minimum efficiency requirements. 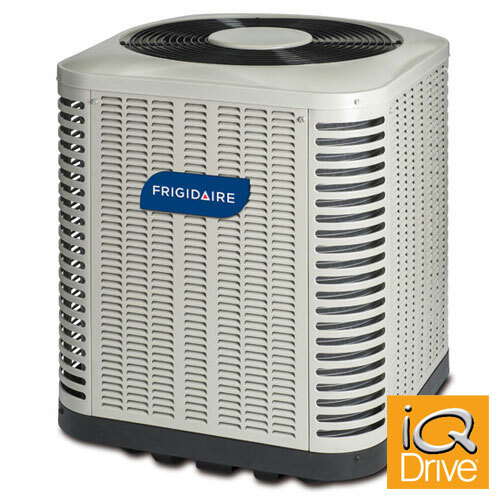 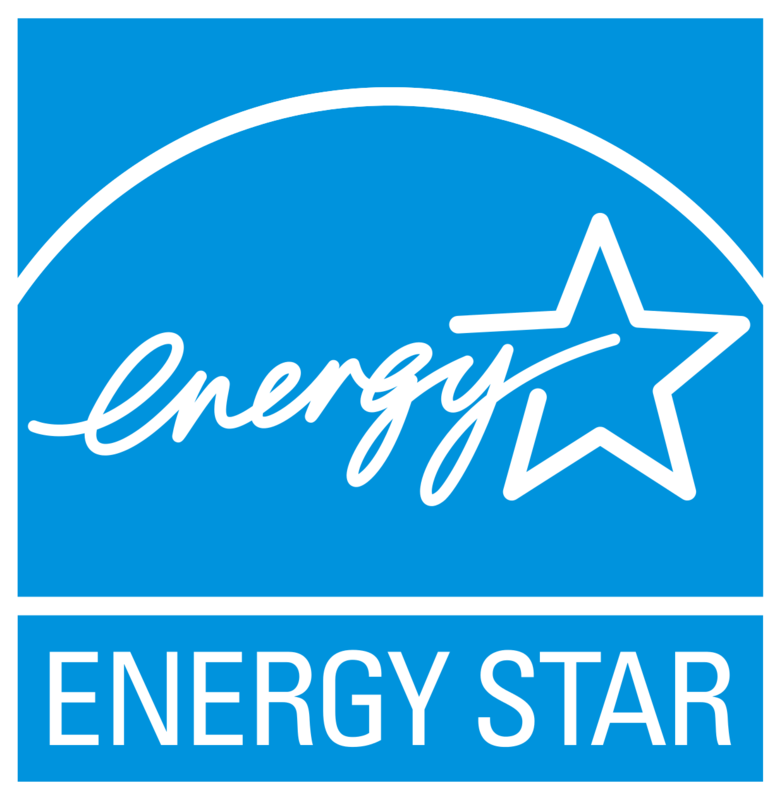 In fact, it surpasses ENERGY STAR’s requirements for a high-efficiency designation.